As the nation’s strategic investment fund that strives to create sustainable value for a globally competitive Malaysia, Khazanah’s mandate is to promote economic growth by making strategic investments and divestments, driving corporate performance with the right human capital and ethics. 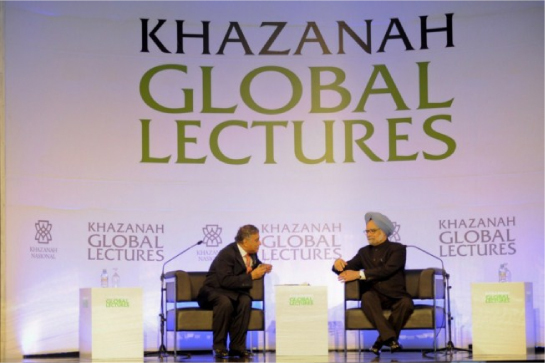 As part of this remit, Khazanah organised a series of knowledge capacity building events, the ‘Khazanah Merdeka Series’ – launched in 2007 in celebration of Malaysia’s 50 years of independence. One of the components of this has been the Khazanah Global Lectures (KGL). corporate development issues, while taking into consideration Malaysia’s past, present and future direction. In the past, a key component of the KGL had been the live broadcast of the lectures to universities across the nation, ensuring a wide reach particularly among the younger generation and future leaders of Malaysia. Since 2016, the lecture is streamed live worldwide through the KGL website. 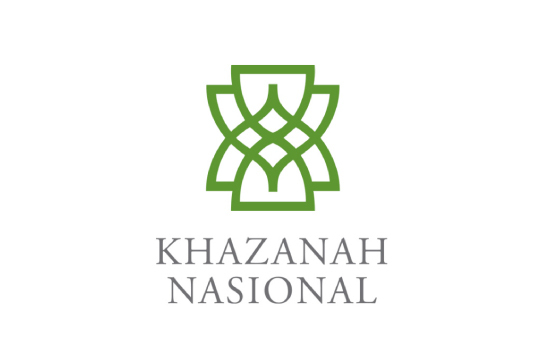 Khazanah Nasional Berhad (Khazanah) is the strategic investment fund of the Government of Malaysia. Khazanah holds and manages selected commercial assets of the Government and undertakes strategic investments on behalf of the nation. We are involved in sectors such as power, telecommunications, finance, healthcare, aviation, infrastructure, leisure & tourism, and property, amongst others. Our listed portfolio includes Axiata Group Berhad, CIMB Group Holdings Berhad, UEM Sunrise Berhad, Telekom Malaysia Berhad and Malaysia Airports Holdings Berhad. Khazanah was incorporated under the Companies Act 1965 in Malaysia on 3 September 1993 as a public limited company and commenced operations a year later. Khazanah is owned by the Minister of Finance Incorporated, except for one share held by the Federal Land Commissioner. © 2019 Khazanah Nasional Berhad (275505-K). All rights reserved.